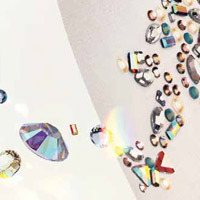 Swarovski 2728 Crystal Hotfix 8mm ss34 1 Pc. 01. 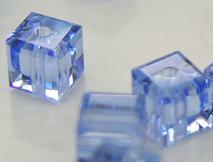 Swarovski 2728 Crystal Hotfix 8mm ss34 1 Pc.